A one-of-a-kind look for a one-of-a-kind product. Help a local client to reach national audiences with a brand new website. 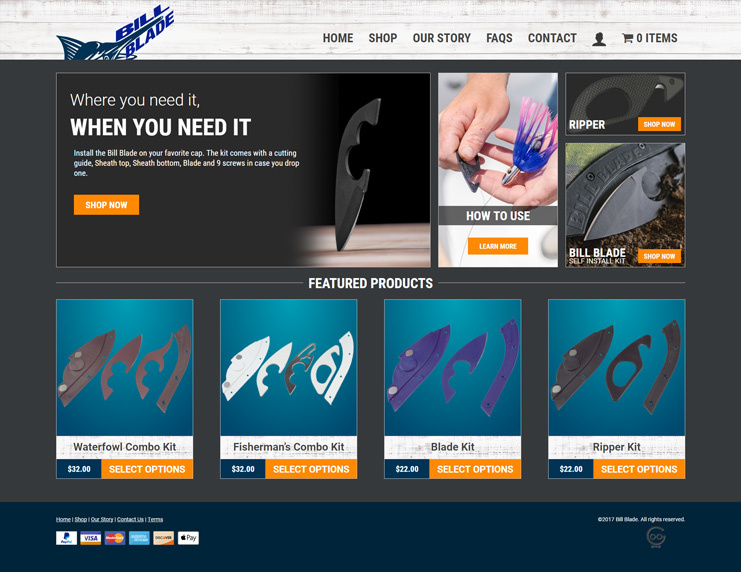 The website needed to have a custom e-commerce shop and appeal to different audiences. Techno Goober utilized all of our best skills to create a one-of-a-kind website with professional photography and custom e-commerce.